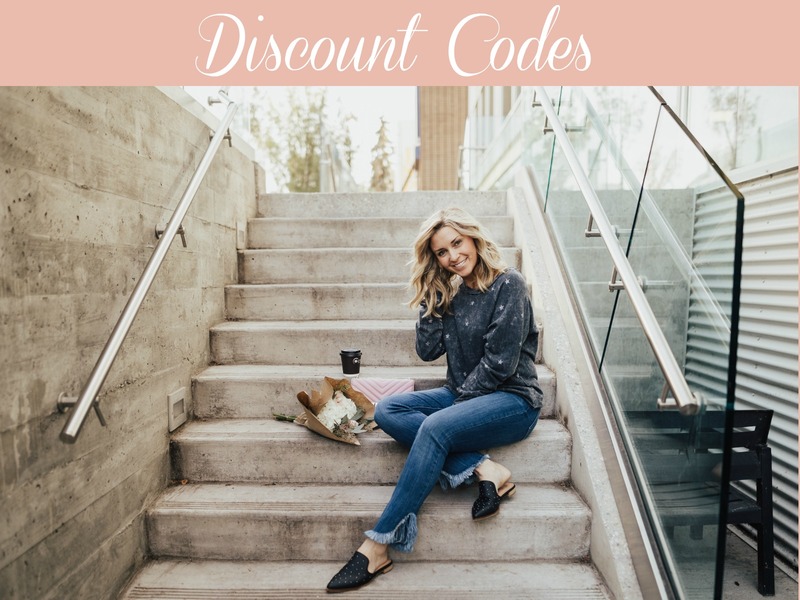 You are here: Home / Momlife / My Flamingo Finds! 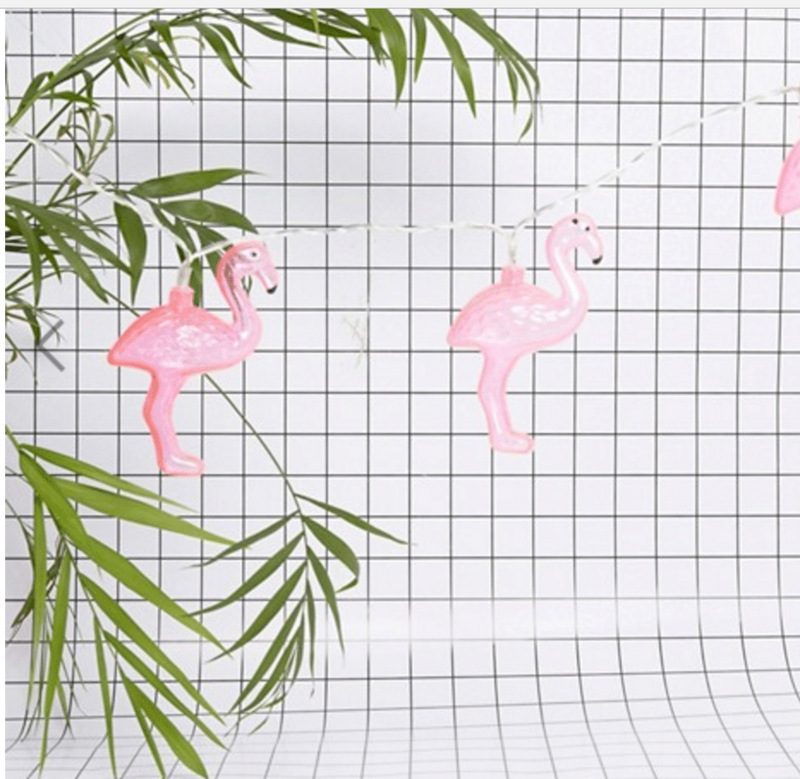 Holy flockin’ flamingos, is 2017 ever the Summer of the Flamingo! 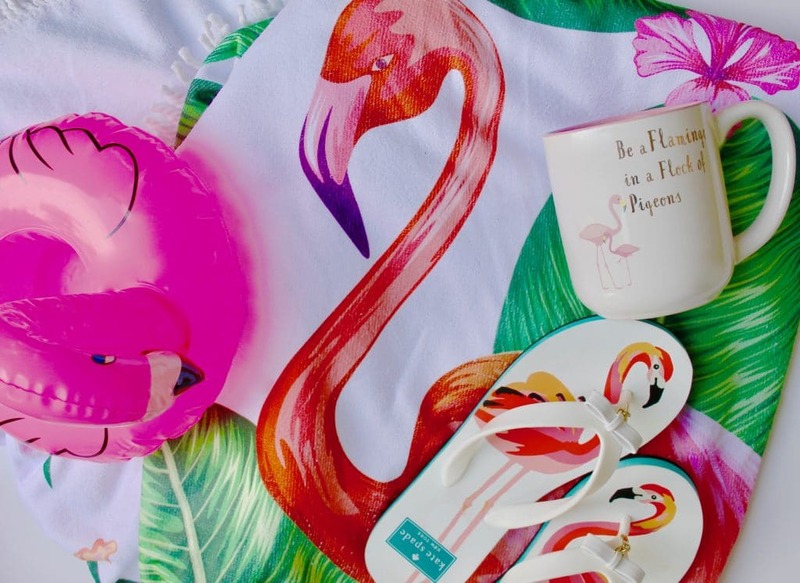 It seems the trend is everywhere I look – my Instagram feed, while I’m out shopping, or at the beach – there’s flamingo stuff on display. I’m eating it up! 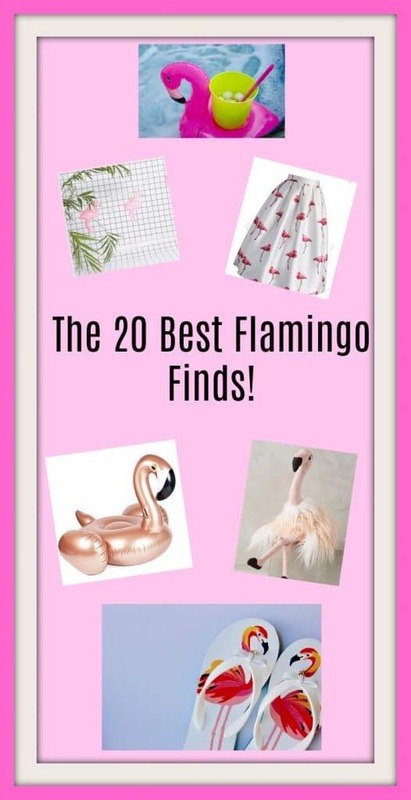 I did some digging and came up with my ‘Top Flamingo Finds’. The best part? Almost ALL of it is on sale! #1: Mugs- I got this one for $5.99 at HomeSense. 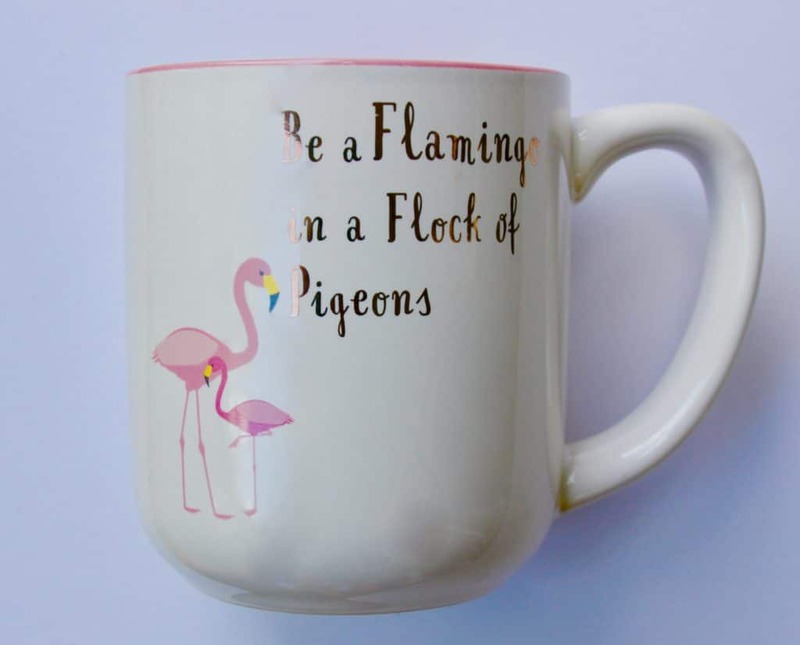 They have a ton of flamingo mugs, so I’m sure if pop into your local store, you’ll find one. I also want this one so bad, and this one is fancy! 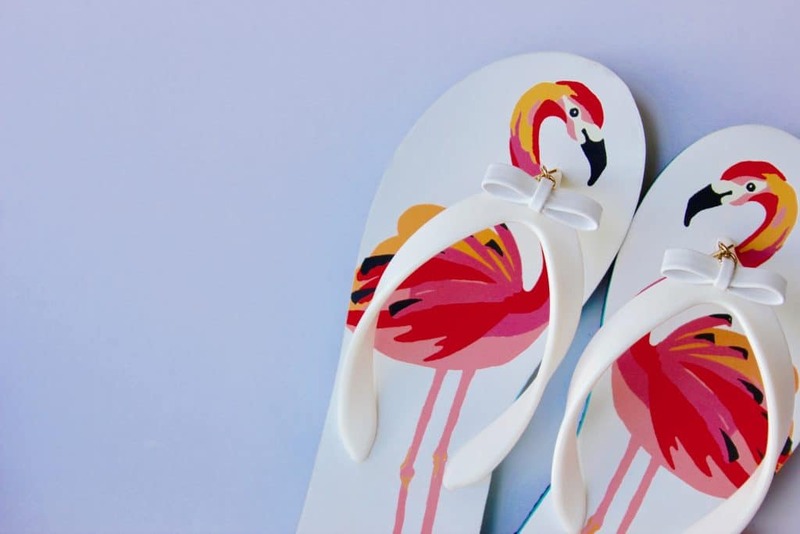 #2: Flip Flops- I found these Kate Spade flamingo flip flops for $30 at Winners. They aren’t available online right now, but I’ll update this post as soon as they are. These are also so cute and these ones for girls are great! 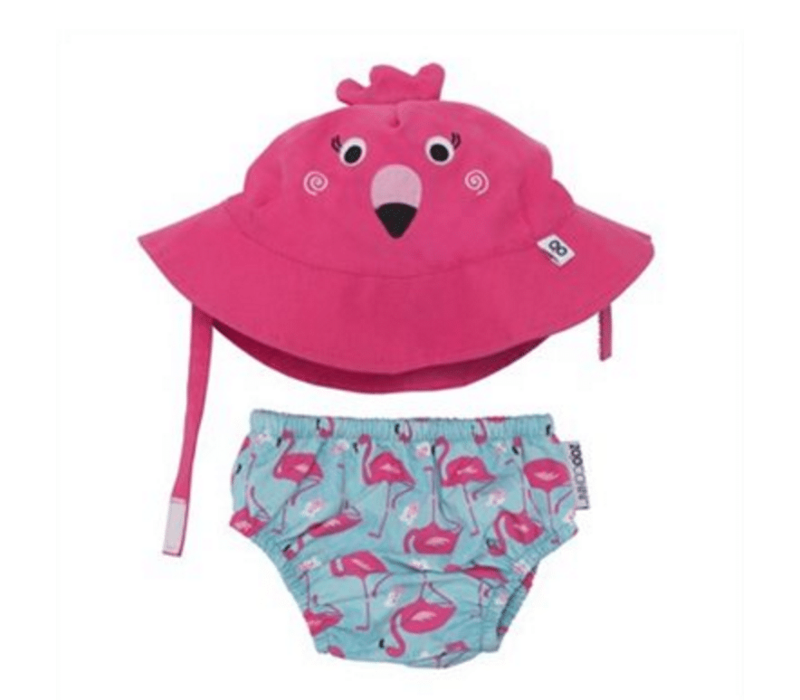 #3: Round Flamingo Towel– This is my favourite purchase of the summer. Buy it online at RedRibbon.ca. Make sure to use the code ‘Kari15’ for 15% off your entire purchase until July 31, 2017! 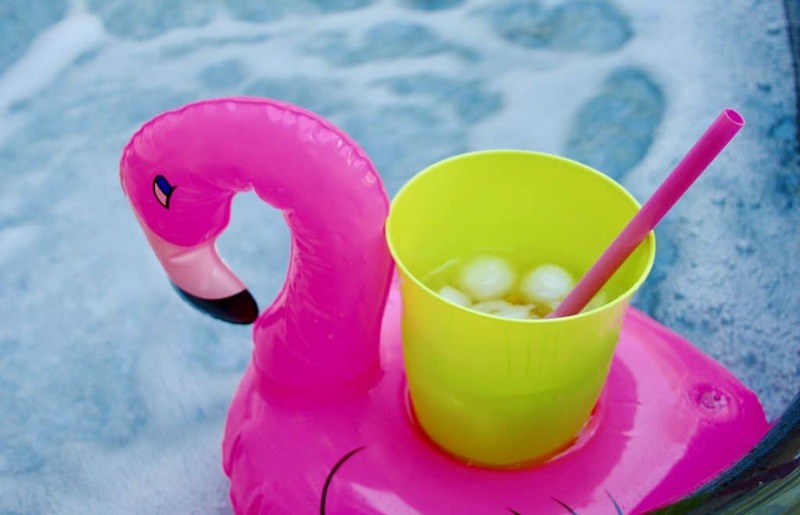 #4: Inflatable Drink Holders– I snagged these for half price at Urban Outfitters. This one is also adorable and fits four cups! Or, how about this one that’s shaped like a cooler to fit drinks for your whole party?! Out. Of. Control. #5: Rompers- Forget the fall stuff coming in. There’s still a lot of summer left. Find rompers for your patio date here and here. #6: Kid’s Books- There are so many precious flamingo books out there for your babes. 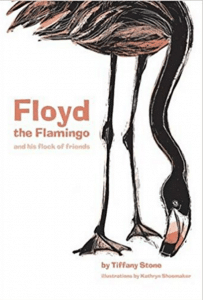 How could we not love a book titled, “Floyd the Flamingo“? This one also caught my eye. #7: Storage Boxes- This set of three boxes from Ikea is the perfect way to give some pizzazz to your office space or your kid’s closet. 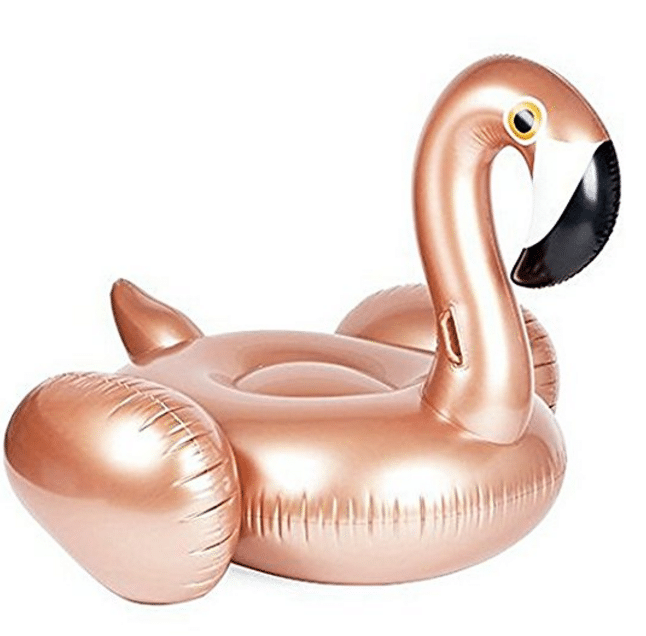 #8: Pool Floats- This one is by far my favourite because it’s rose gold!! I also love this one, and this one is adorable for the kiddos! 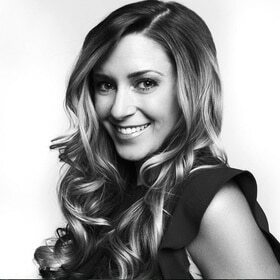 #9: Phone and Desktop Wallpaper- Lauren Conrad’s team came up with adorable high res images for your iPhone or desktop. If you use an Android like I do, I’m sure you’ll like these ones. 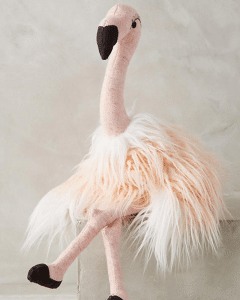 #10: Stuffies- I love this from Anthropologie. What a great gift for a baby shower! This one is AMAZING too! 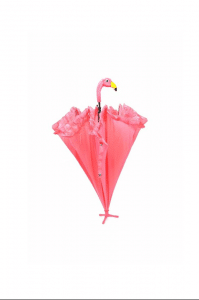 #11: Flamingo Umbrella- You guys. Are you kidding me? 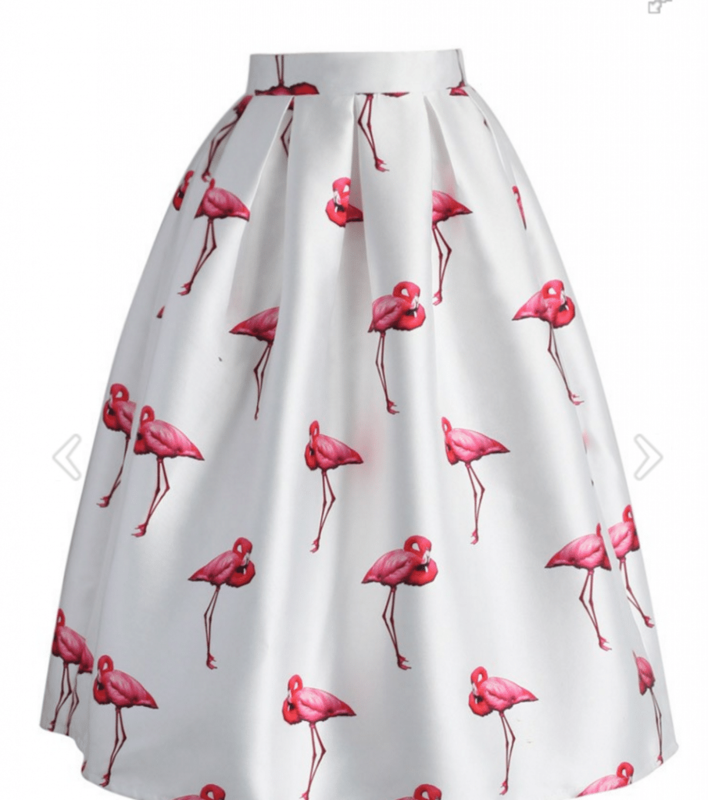 A flamingo umbrella?! It’s too perfect. Shop for it here. #12: Drinkware- I came across these amazing options while shopping at Pier One the other day. I was hoping they were available online for you… and they are! ‘Add to cart’ this carafe, these tumblers, margarita glasses, and these wine glasses. The best part: everything is on clearance! 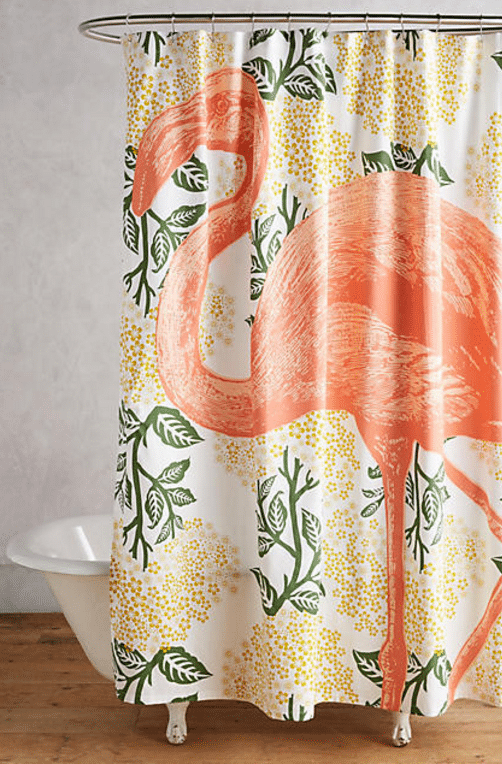 #13: Shower Curtains- Add a splash of flamingo to your bathroom with this unreal shower curtain! #14: Lights- string these on your patio or outside your camper. They could even go in your kid’s play tent. Super cute and inexpensive. #16: Baby Stuff- Adorable bow clip from Plum Home + Design, organic cotton pants, swim diaper with matching hat, and this organic cotton muslin swaddle all caught my eye! #17: Kitchen Stuff- Throw an amazing themed party with these food picks, ice cube molds, cookie cutter and bottle opener! #18: Party Skirts- These statements skirts paired with a simple blouse look fabulous! I love this one and this one. #19: Costumes- If you’re thinking about carrying the Flamingo trend over into fall, here are two options for really awesome Halloween costumes for babies and toddlers. #20: Office Supplies- Add some life to your workspace with these cute file folders, pocket notes, and notepad. Don’t forget to Pin this to your Style Boards!